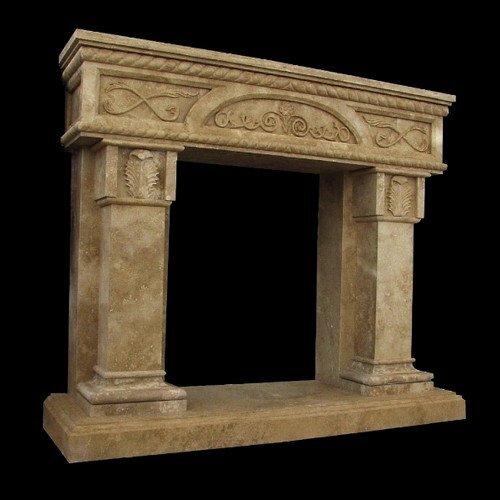 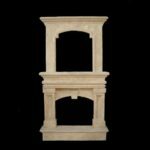 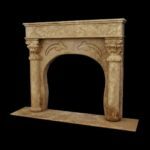 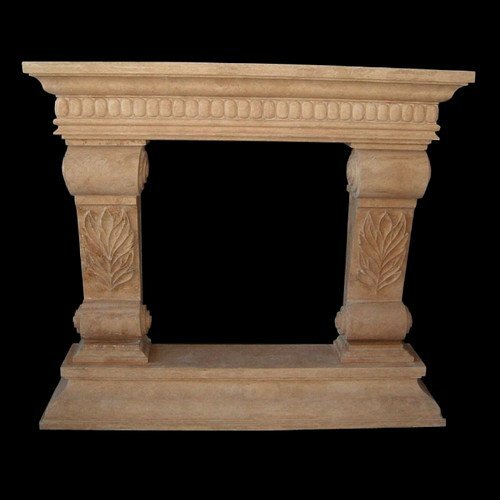 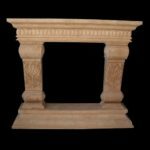 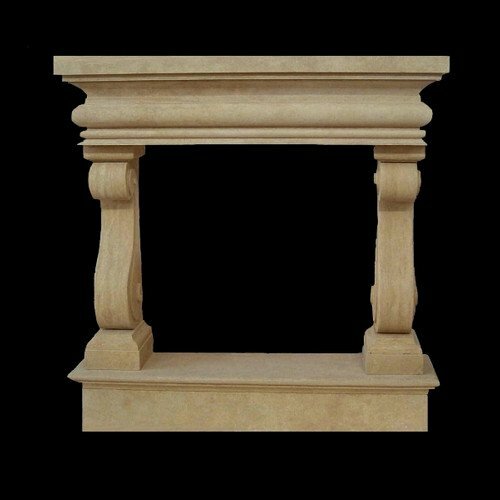 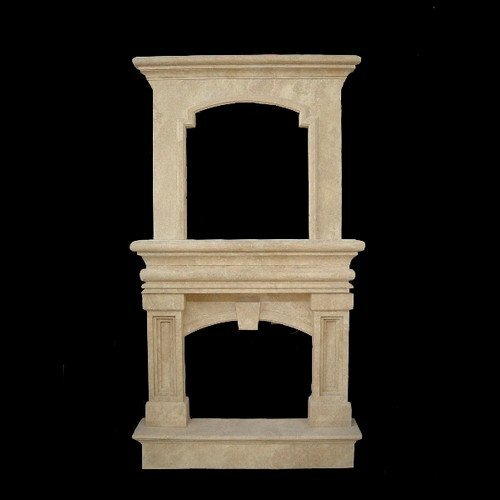 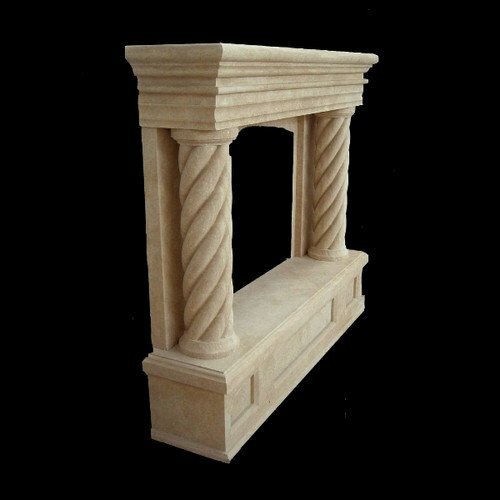 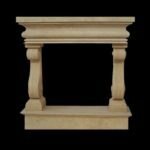 Marble fireplaces are a beautiful creation for any home. 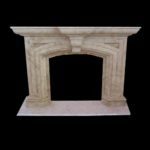 The marble hearths are easy to keep clean and can be used with wood fires, electric fires and gas fires. 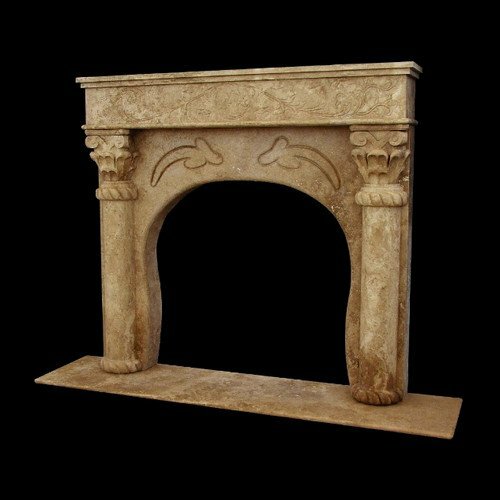 With marble fireplaces, you can choose a variety of marble colors and designs. 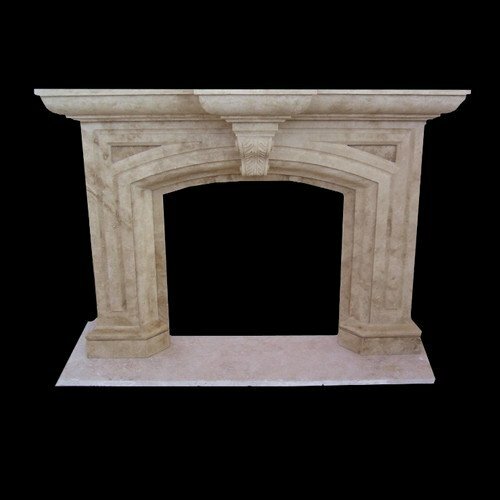 A fireplace made with marble can be come in one piece and makes this seamless and easy to install in any home.